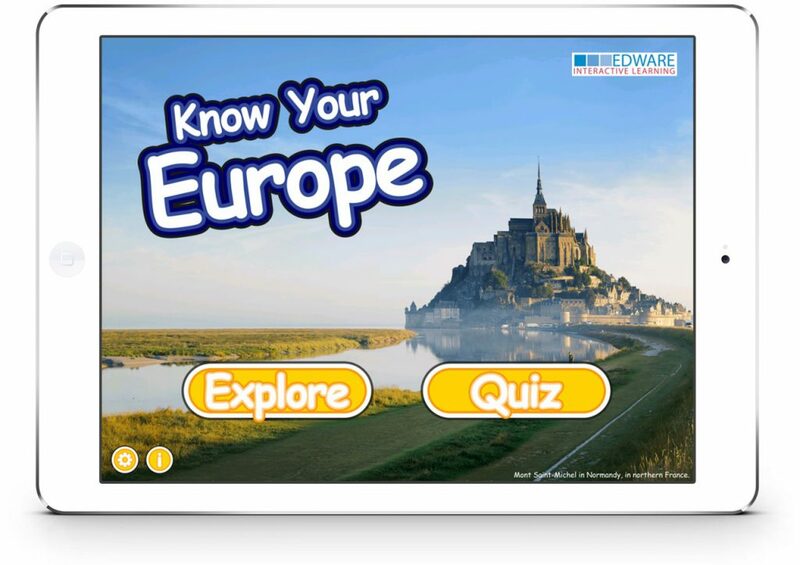 Know Your Europe is great for learning all about the geography of Europe. It is perfect for children to learn the countries, capitals, mountains and rivers of Europe. 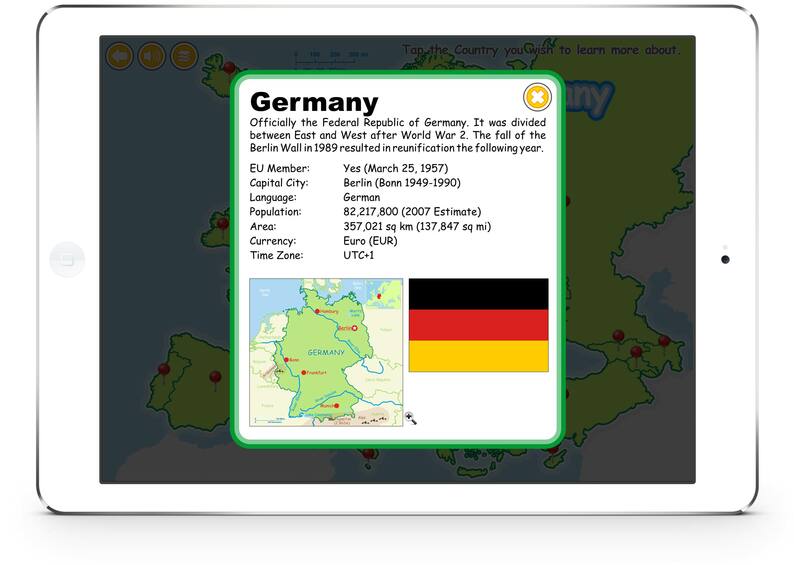 There is lots of information on each feature too in the Explore section, with great maps from each country. 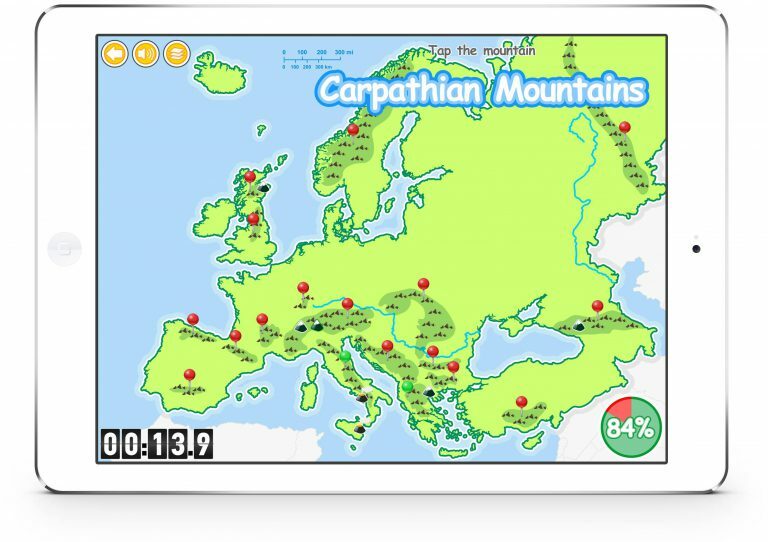 – Learn the Regions, Countries, Capitals, Mountains & Rivers. – A quiz to test your knowledge of European geography. 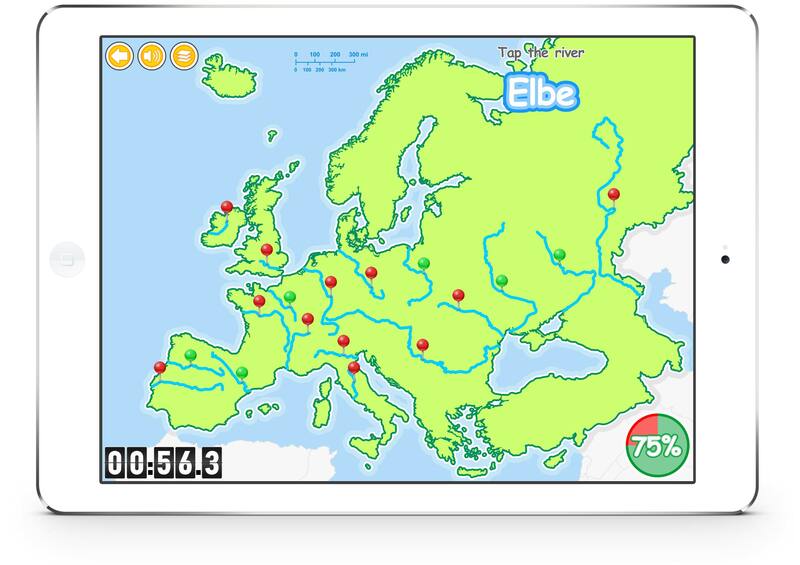 – Explore each feature around Europe. – A map and flag from each country. – Tweet Your Highest Score.